Golf's greatest players have always been judged against the game's legendary holes. And golf's greatest tests feature designs that set them apart. 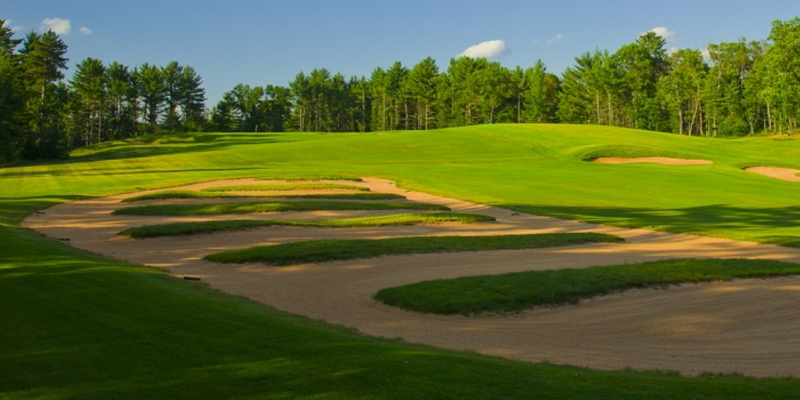 Here at The Golf Course at Northern Bay, we've used satellite technology to reproduce some of golf's legendary holes, from tee box and fairway bunker to sandtrap and greens. Walk the fairways of Augusta National. 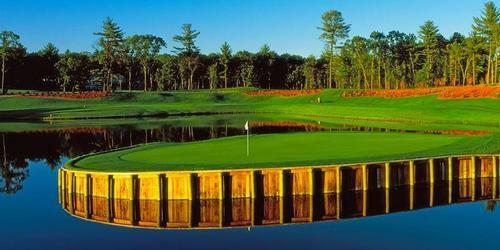 Feel your knees tremble as you stare down the island green of TPC-Sawgrass. Take on the 18th of Bay Hill, and beg for mercy in the church pew bunkers of Oakmont! All right here in the heart of Wisconsin! 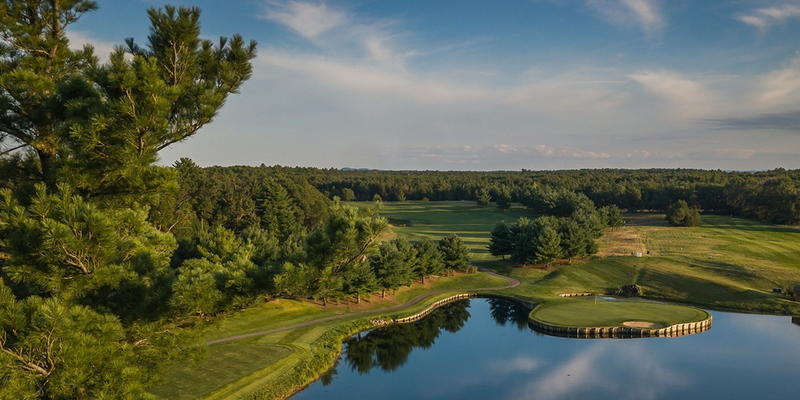 At Northern Bay, you won't simply be playing a round of golf on our 7,225-yard track, on several of our holes you'll be judging your game against the legacy of the most famous tests of golf. No single golf course celebrates the rich tradition, the mystique and lore of golf more than Northern Bay. Please call 608-339-2090 for current rates. Located just 30 minutes north of the Wisconsin Dells on Castle Rock Lake. 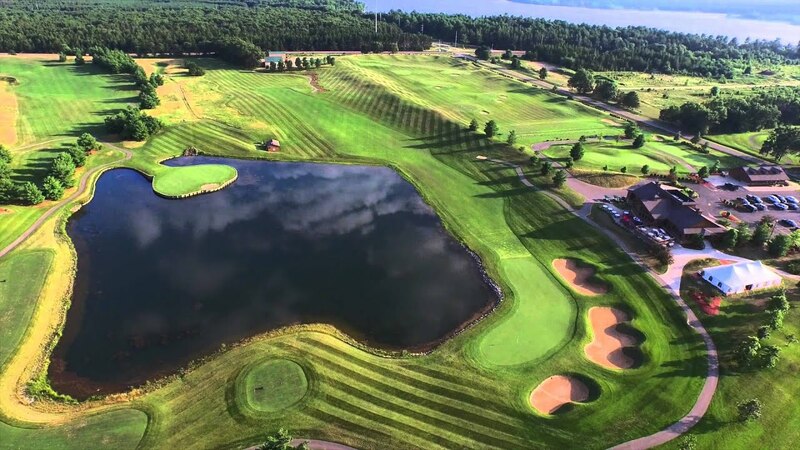 Call 608-339-2090 for rates and tee times. Tee times can be reserved two weeks in advance. There is a 24 Hour Cancellation Policy. Purchase your membership by December 31, 2015 and SAVE! 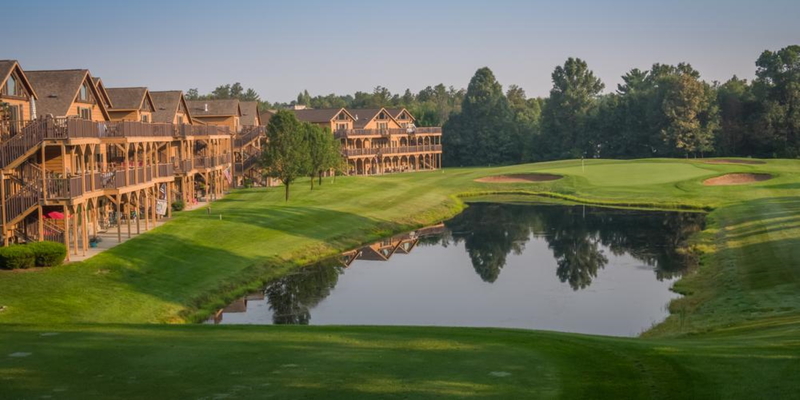 Castle Course at Northern Bay Resort golf memberships are available for the 2016 season. Take in the beauty and serenity Northern Bay has to offer. 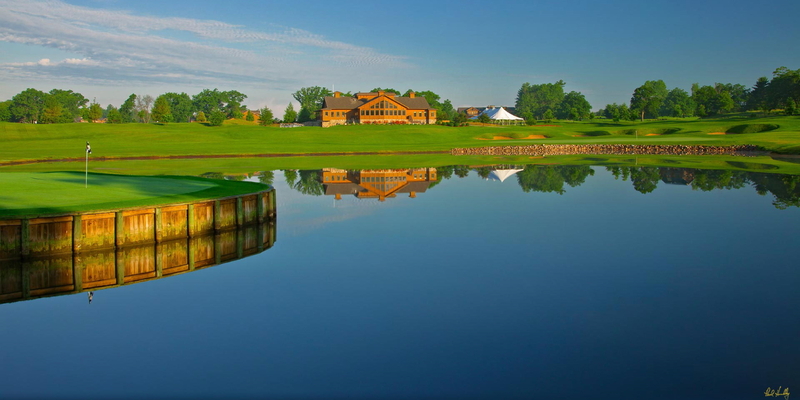 Be a part of something truly legendary and play the Midwest's Only Replica Golf Experience! Here at Northern Bay, we take pride in our ability to serve our guests and cater to their needs. This is one of the most important days of your life, and we want to be there for your every concern and desire. Our experienced staff will help customize the perfect day for you and your guests. Our staff has several choices for you to consider and is able to customize the perfect selections for your special day. We have two beautiful settings for you to choose from for you reception. We have our main dining room located in the main clubhouse with connecting bar area that can accommodate up to 85 guests, which overlooks the beautiful golf course. We also have our outdoor event tent located right outside the main clubhouse that can accommodate up 160 guests, which also overlooks the golf course. Northern Bay Condo Rentals offers nightly, weekend, and week rates for condominium style housing. Nestled on the northern shores of Castle Rock Lake, the 4th largest lake in Wisconsin. Northern Bay Condo Rentals offer 2 to 3 bedroom units that can sleep any where from 2 - 10 guests! Beach front property with swimming area, outdoor pool w/ kiddy pool. Basketball, tennis, and sand volleyball courts! Boat slips also available for rent. The Tiki Bar located near the water of Castle Rock Lake, is a perfect setting to relax and converse with friends. With live weekend entertainment, fire pit, and TV's scattered throughout makes this a great hangout spot! Island View Pub & Grille is located in the clubhouse and offers a great setting for a casual dinner or after round drinks! Large beautiful windows inside the Lounge shows the magnificent golf course with views of two of most famous holes in Championship golf; TPC-Sawgrass and Bay Hill! Island View Pub & Grille offers great nightly specials as well as a Friday Night Fish Fry! 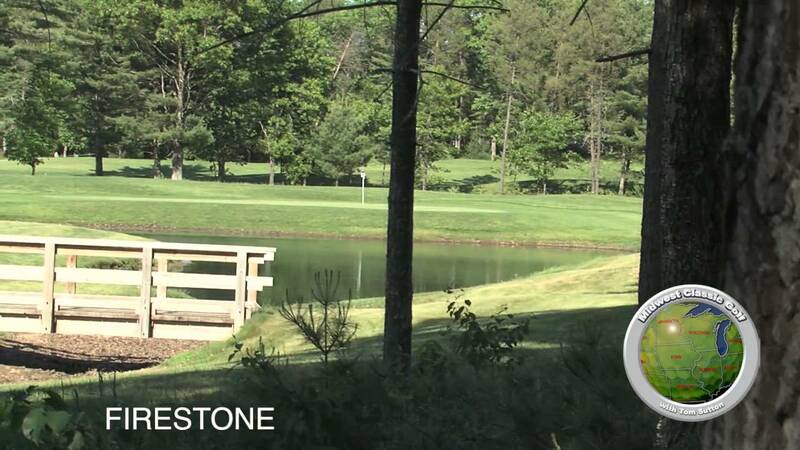 Take a seat out on our beautiful patio which also overlooks the golf course, and watch others as they try their luck on the famous island green! 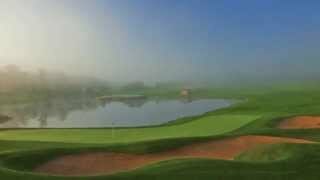 Watch the Northern Bay - Replica Holes Video. 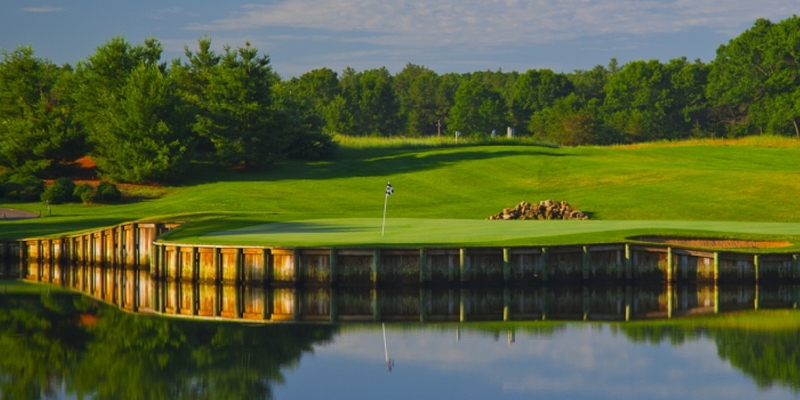 Watch the Northern Bay Golf Resort Video. This is a very fun course to play. This profile was last updated on 12/07/2018 and has been viewed 84,059 times.